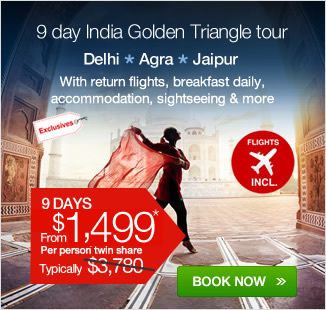 9 day India Golden Triangle tour with return flights, transfers, accommodation, sightseeing, tour guide & more! 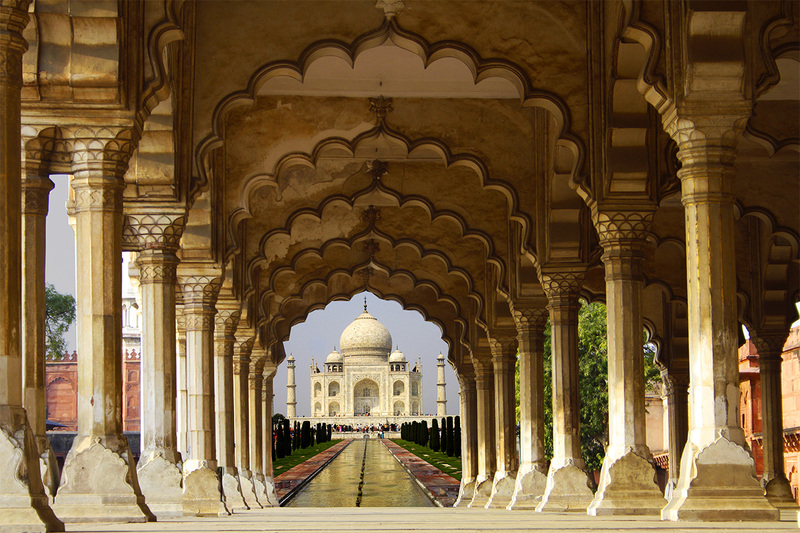 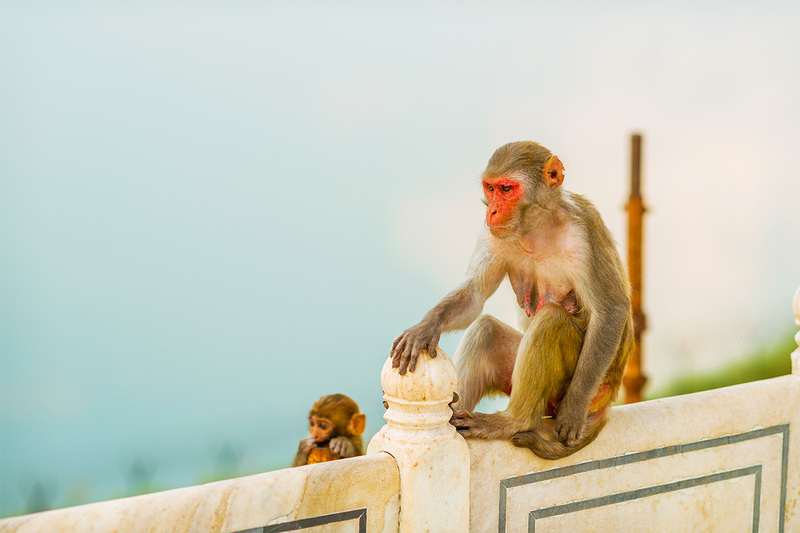 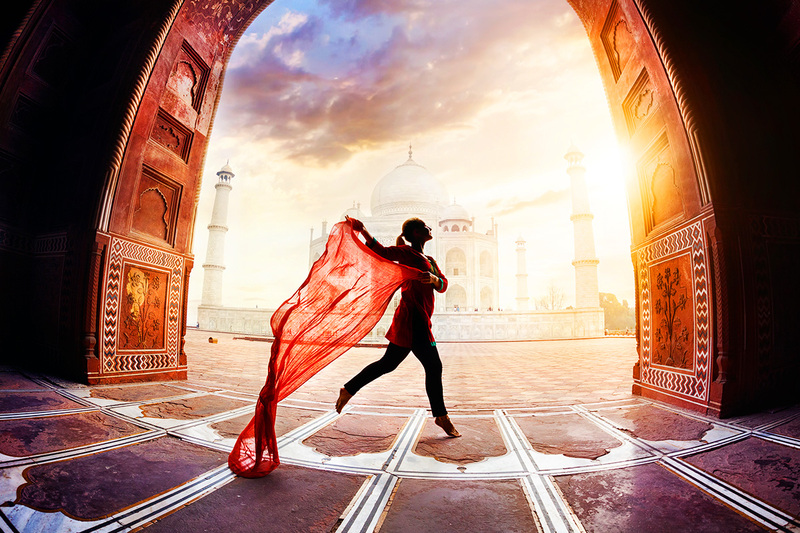 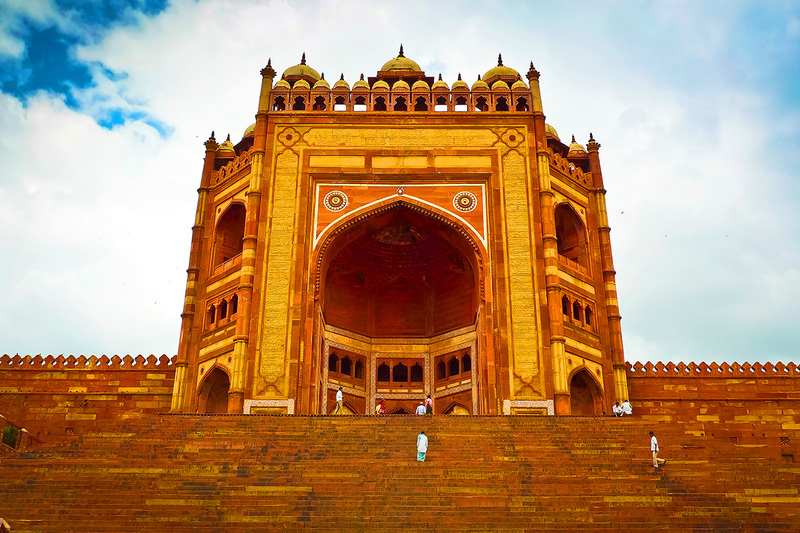 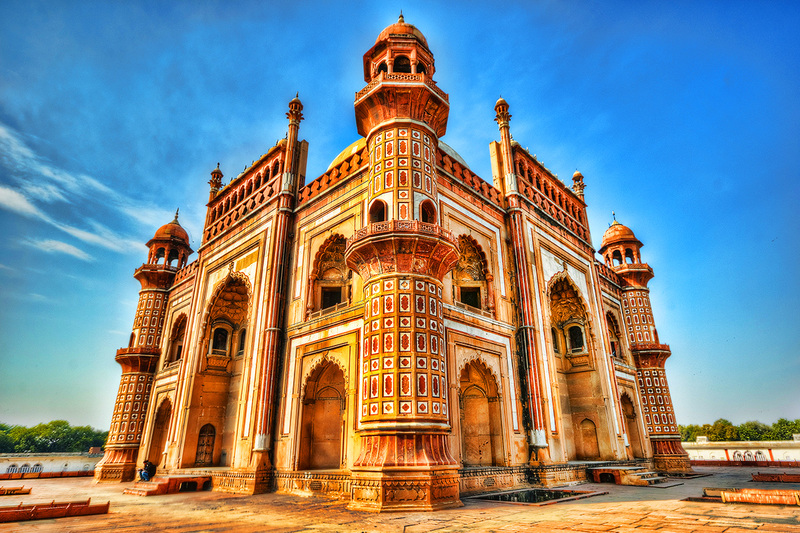 See the very best of India with a 9 day Golden Triangle tour from Delhi. 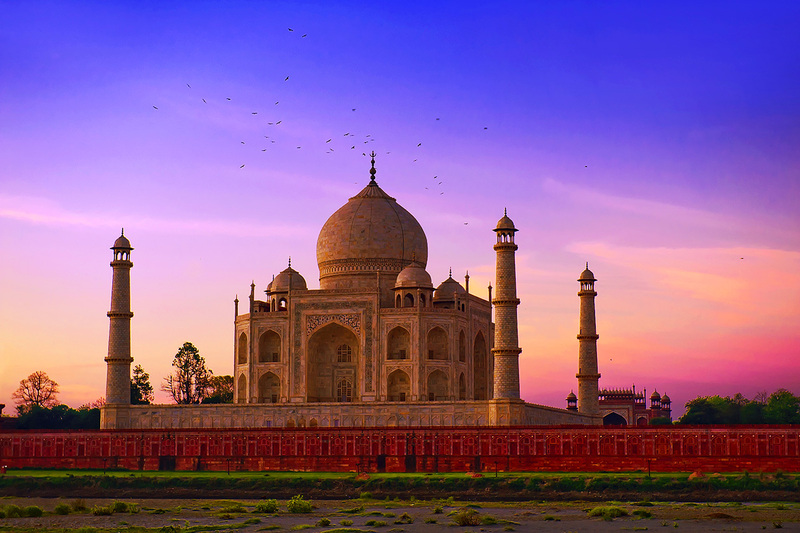 Enter the mind-blowing Taj Mahal, see the memorable Amber Fort and learn the history of the City Palace. 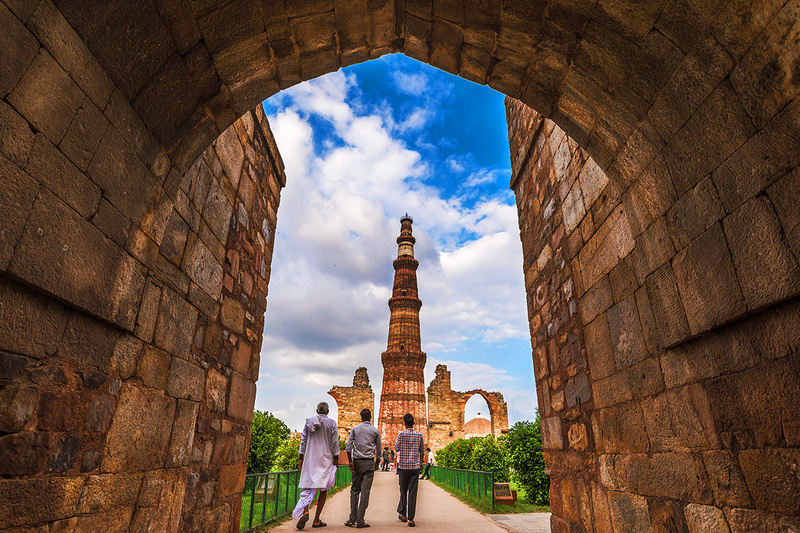 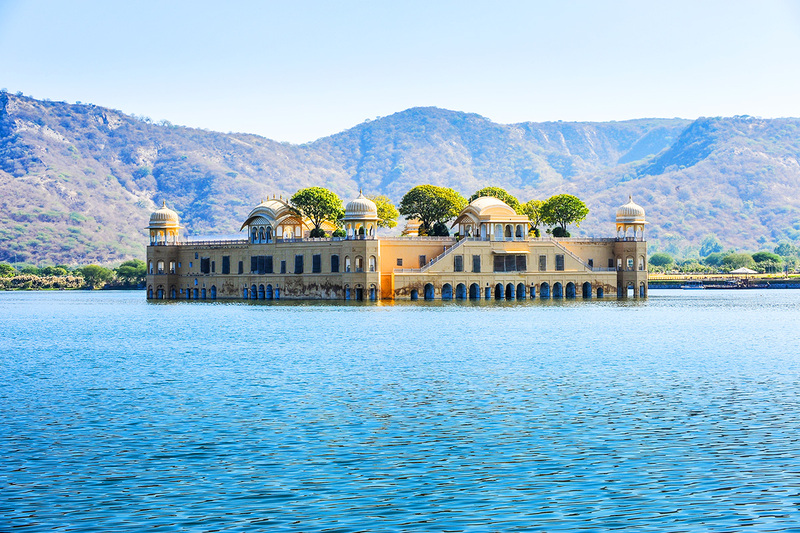 Unearth India’s spirituality on this unforgettable tour through India’s most renowned, mesmerising and intriguing locations. 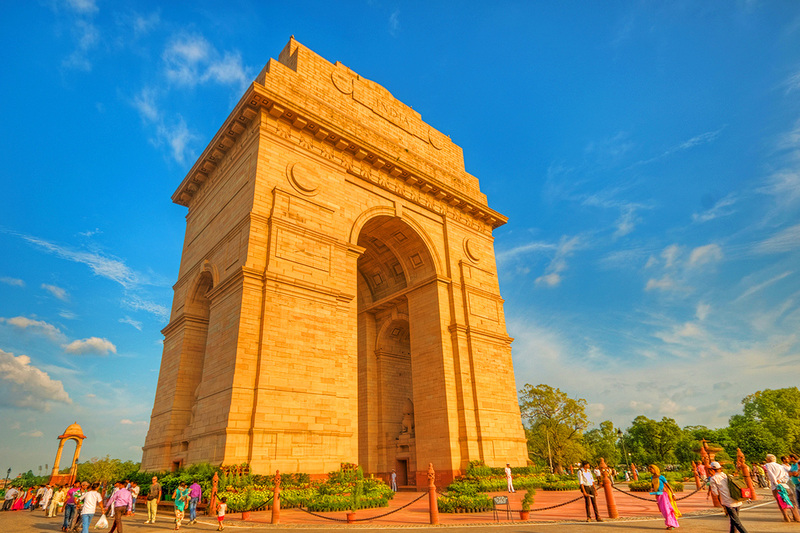 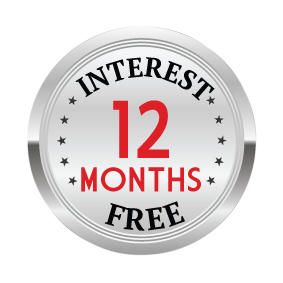 7 nights’ accommodation on a twin share basis in the hotel standard of your choice!